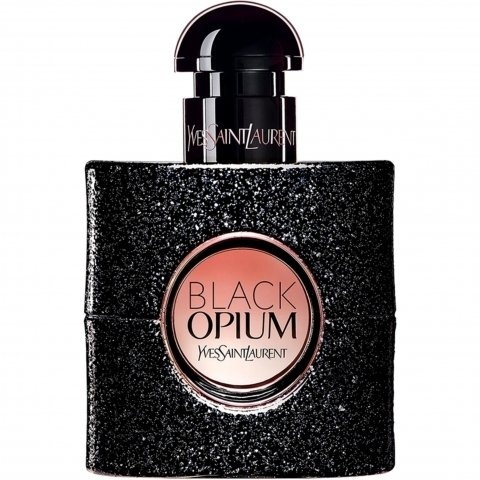 Black Opium (Eau de Parfum) is a perfume by Yves Saint Laurent for women and was released in 2014. The scent is sweet-gourmand. It is being marketed by L'Oréal. The face of the campaign is the British model Edie Campbell. After trying "Touch of Woman" by La Rive, which is supposed to be a dupe of this fragrance, I thought I had to have it. A great disappointment for me, I'm afraid. The fragrance starts with a slightly orange coffee note, until a short time later, absolutely nothing can be smelled anymore. I waited in vain for vanilla to start, in contrast to the cheap "Duftzwilling", which I find much better and at a much lower price! The party queen is coming! 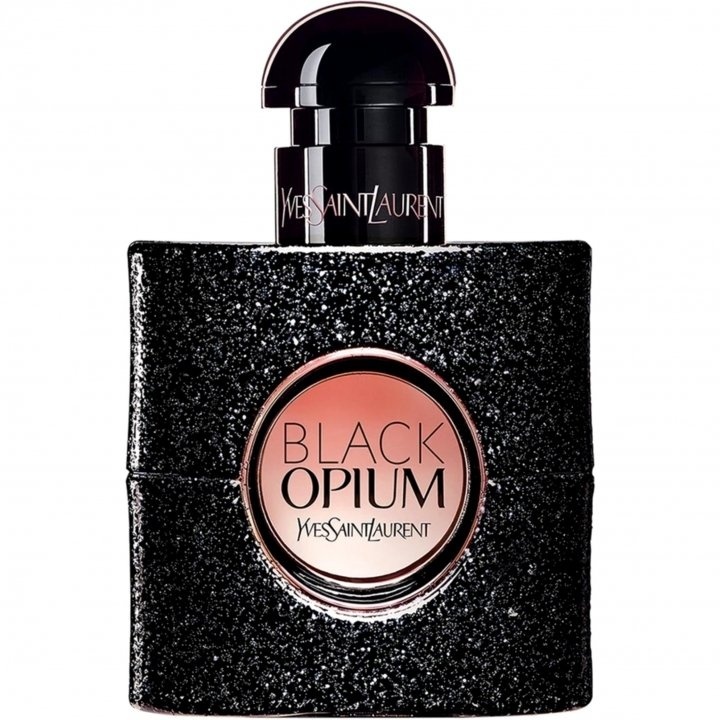 Black opium - what can I say? The fragrance was in my house in the year of its release, at that time still relatively unknown, today unfortunately somewhat affected by the mainstream. Friday night. The black lace body sits, just like the black velvet skirt. Pantyhose? No, better today the good lace stockings, you never know after all and you won't notice that anyway... but who knows!? The bootees on and still the loose blazer over it, you don't want to get out too freely. Quickly back to the bathroom - the taxi will surely arrive any moment. The hairstyle again fixed with hairspray and then the question: Which fragrance accompanies me this evening? 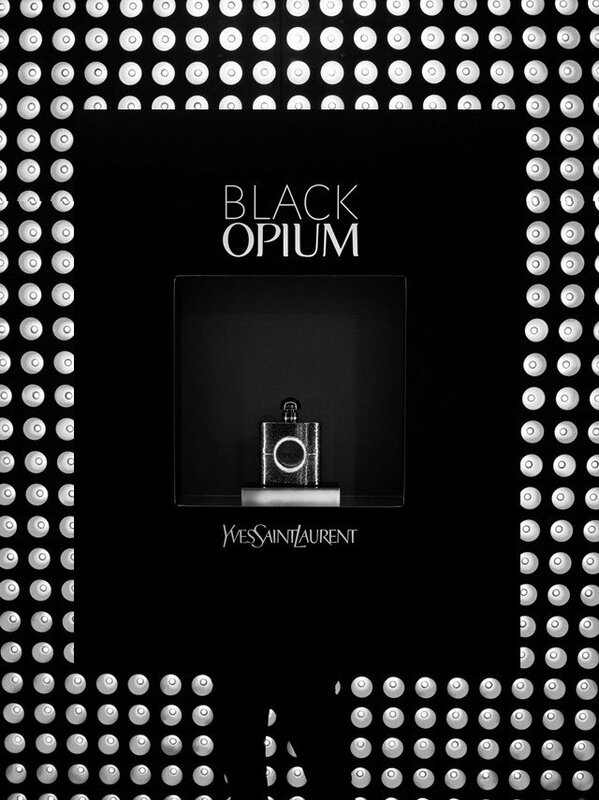 The outfit screams 'all black today', so the choice is not difficult: it becomes Black Opium. Arrived at the club. It's full inside. A few men stare at me as I squeeze past them wrapped in my mysterious scent. One of them speaks to me. We start with a small talk, he actually asks for my perfume. "Black opium. He asks me again and smiles, "Excuse me?" Only the name and bottle design reminded of glorious Opium brand, everything else is different. This is just another contemporary uber sweet Manifesto clone. Inspiration as usual was find in legendary Angel. 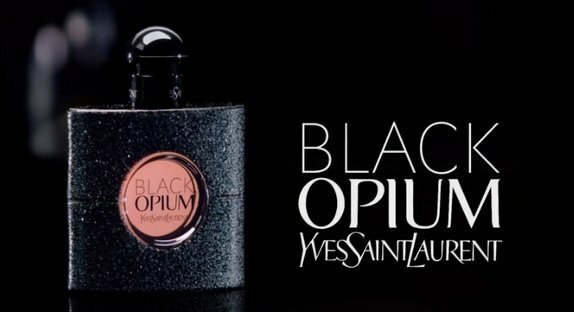 Some mocca, lots of glucose and patchouli, fair amount of vanilla and voila... Black Opium is served. Not bad but already done and stereotypical. 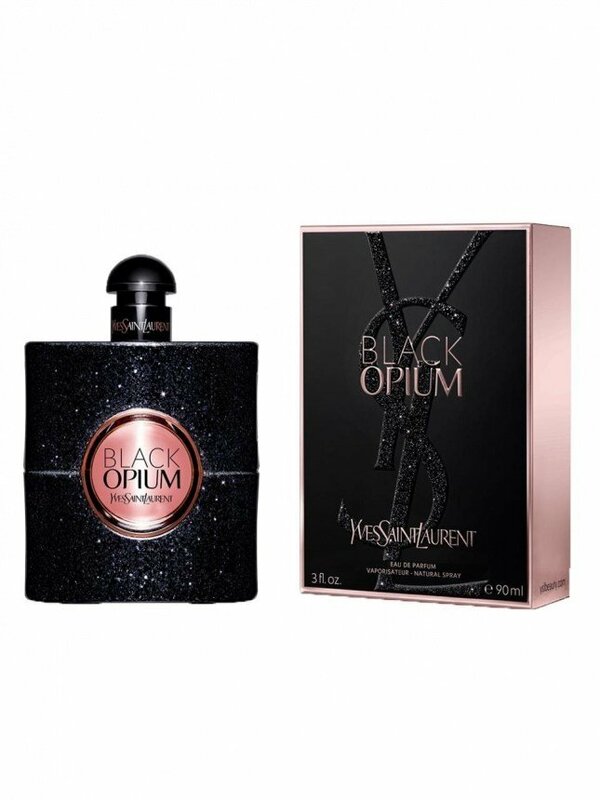 Mediocrity...or even less.Every single powerful House of fragrances comes nowadays with a gourmand liquid,that's because very many of them are hard to call perfumes.YSL has its fair share of candy bars and sweet to sickening scents.Black Opium is a joke,a joke that really hurts and ashames the real Opium name,a perfume that made quite a history in its days.It is supposed to be gourmand,well,yes it is,but it is really difficult to make a difference between all of them gourmand scents today.I have no idea if I smell YSL or Dior's Poison Girlie thingie,or Givenchy's Dahlias,or Bvlgari's Omnias or any of whatever they decide to bring up to the market.They are all the same,synthetic,burning your olfactive organs,making your eyes burst to tears...I have decided not even to try to imagine how they smell,no way in hell,i'd rather use my vintage Escada,at least it is old school. 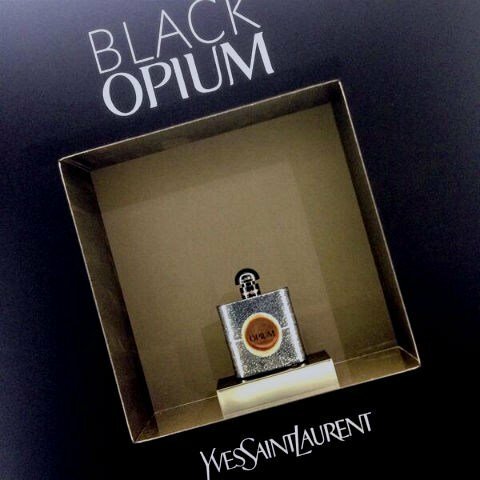 "Black Opium" - a new scent by YSL? It would be better to openly declare on the package that it's a product by L'Oreal. 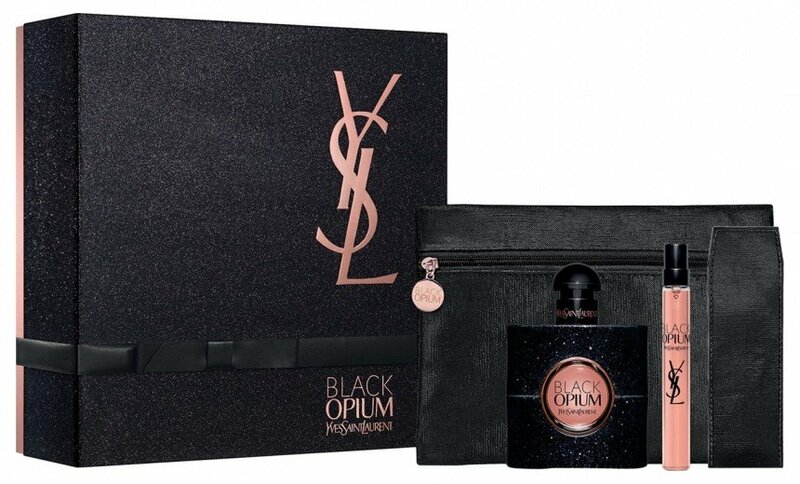 The marketing people have tried very hard to make the most of a legend, but the result is a flanker which smells like a cross of "La Vie est belle", "Flowerbomb" and "Si" with a touch of coffee. Mediocrity, here you come. The bottle is from cheap-looking plastic and doesn't impress me much. Staying-power is good, but that's the only positive thing I have to say about this kind of horror from France. A loud, coarse and chemical scent capable of turning me into a perfume-hater.